Looking for a good value car? Check out the range we have in stock or call us today to book a test drive. Carnegie Automotive is a full-service preventive maintenance and car service facility, equipped to service and repair all makes and models of domestic and imported vehicles. We have the certified mechanics, skills, experience and tools necessary to repair your vehicle right the first time around. Our auto repair facility is the preferred dealership alternative for scheduled maintenance and logbook service of your car, truck and fleet vehicles as well. At Carnegie Automotive, we treat every diagnostic challenge exclusively, based on the signs and symptoms of your vehicle problem. 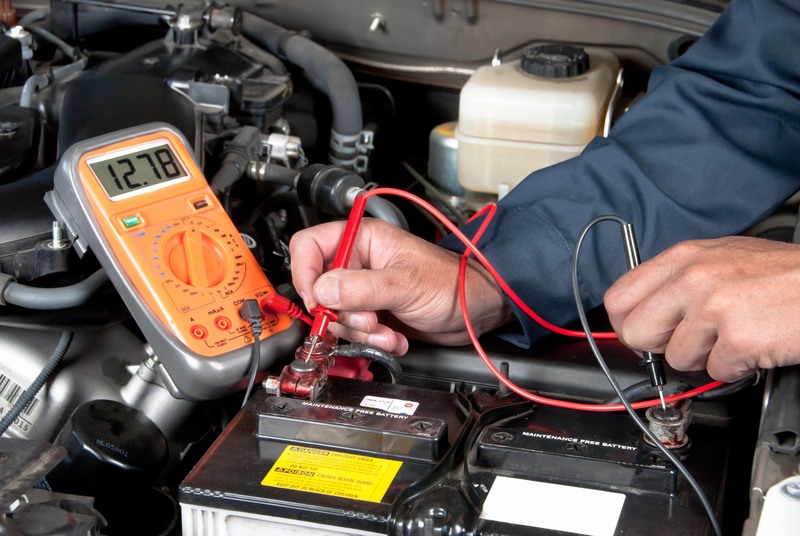 Our mechanics Bentleigh East begin by evaluating the symptoms either through a test drive or using advanced computerised diagnostic system. After uncovering the source of the problems, we will perform necessary repairs to eliminate the issue and get your vehicle back on the road in no time. We understand that you demand real value for your hard earned money. That’s why we always focus on delivering great workmanship and outstanding service to our customers. As will all our automotive services, we strive to tackle even the most difficult diagnostic challenges and offer the best possible solutions. 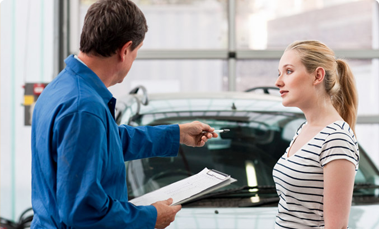 Whether your vehicle needs a preventive check or full fleet servicing, we endeavour to ensure that the work we perform will be up to the industry standard. 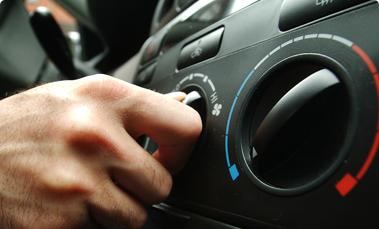 Honest, transparent and affordable automotive services. Expert team that delivers quality services. Ability to repair vehicles of all makes and models. Maintain a unique and stunning experience every time. Your 100% satisfaction is our top priority. Still wondering how can we help you with your automotive service needs? Call (03) 9563 6717 and speak to our team now. Super impressed by the genuine good quality service here this morning. Thanks heaps Dean! Couldn’t recommend them highly enough. The crew at Carnegie Automotive have been fantastic to deal with since I first took my car to them for a service, about 4 years ago. These guys are the best! I’d been to two other mechanics and no one could work out what was wrong. I took it here and they were professional, attentive and easily fixed the issues. Extremely happy with the service provided by Dean and the team! Everyone is professional, efficient and friendly. Copyright © 2019 carnegieautomotive | All Rights Reserved.